With Zumba® burn loads of calories while dancing to great music surrounded by great people! 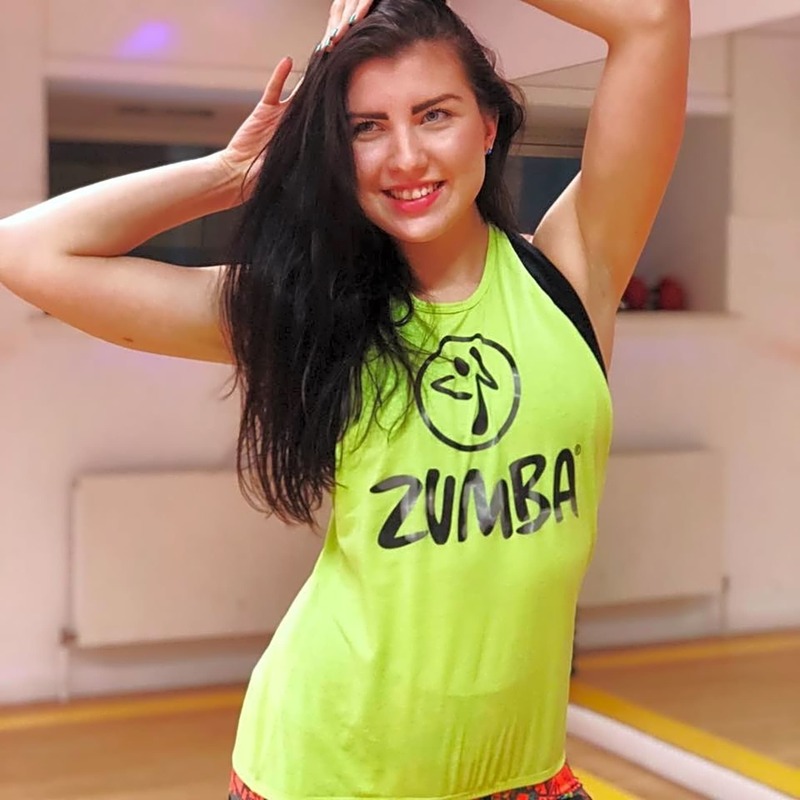 Feel free to join Zumba® classes in Glasgow city centre lead by instructor Agne! All levels welcome, no experience needed, just come along and I will guide you!